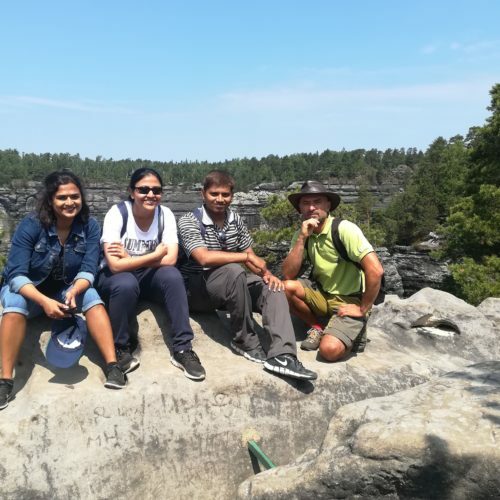 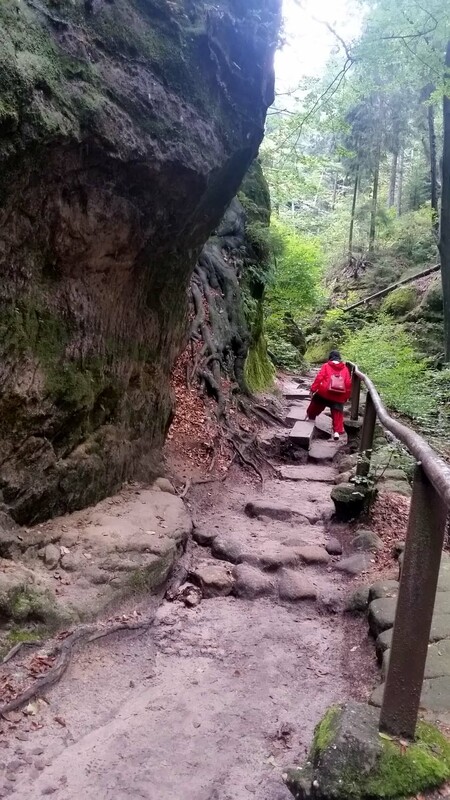 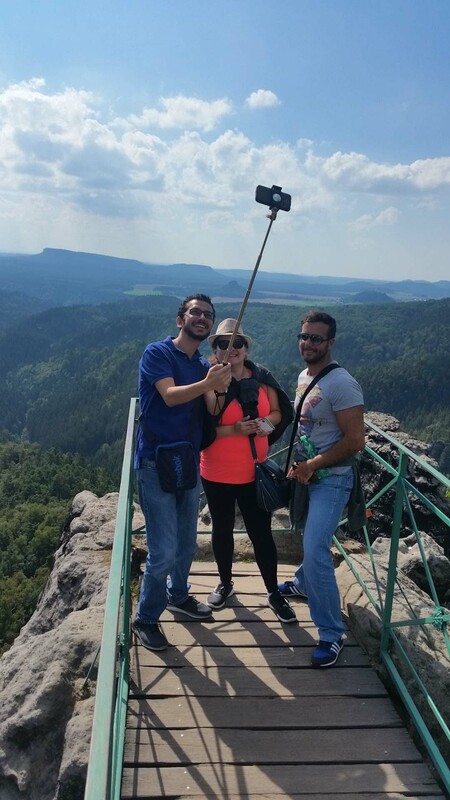 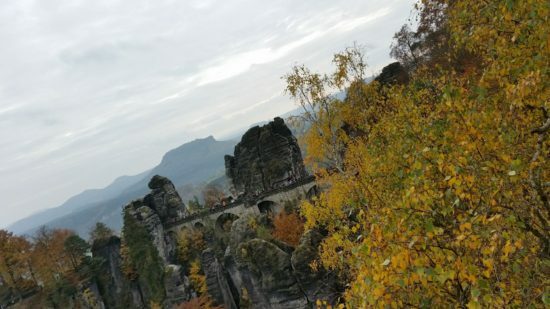 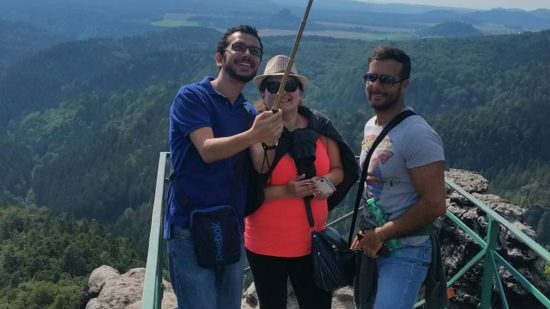 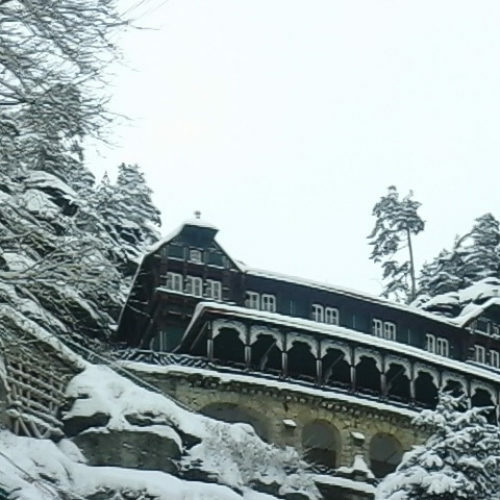 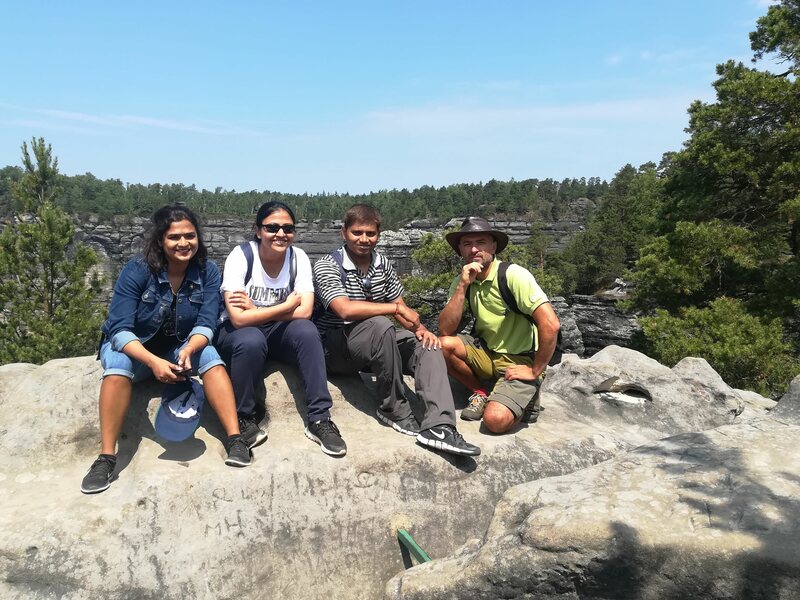 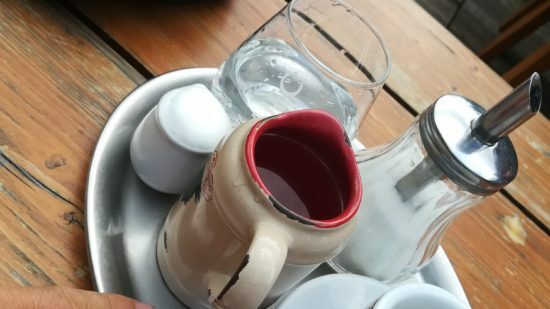 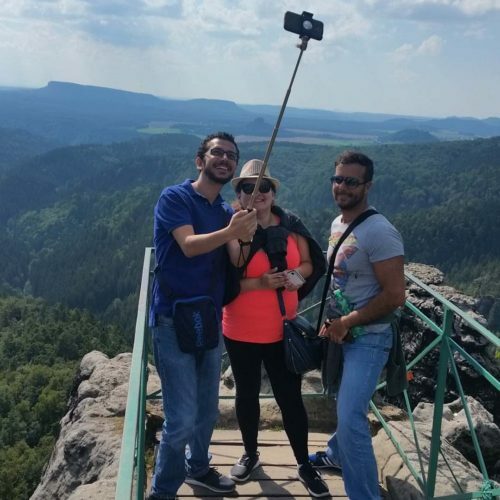 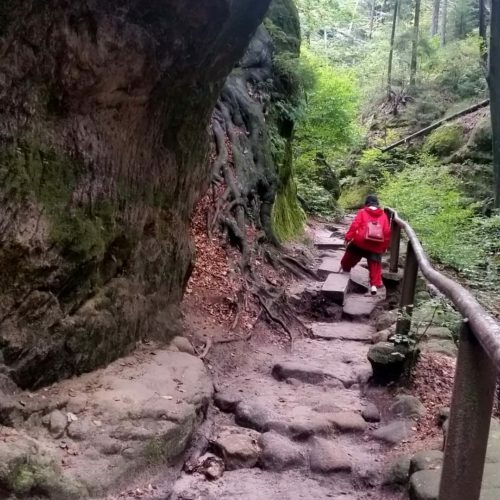 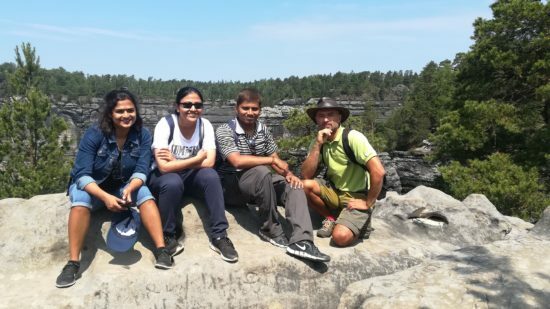 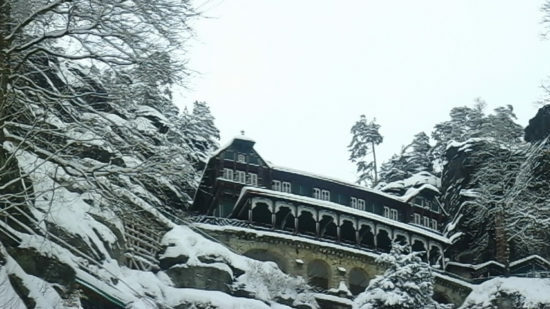 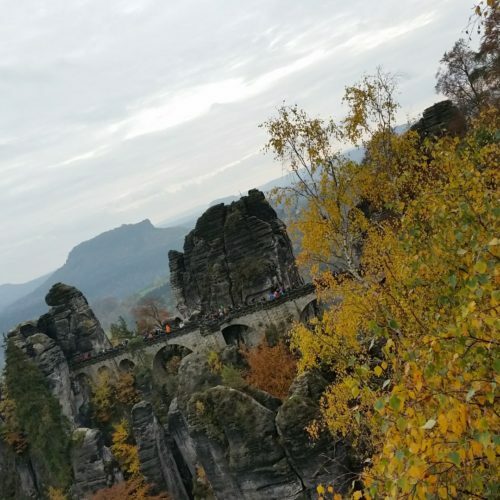 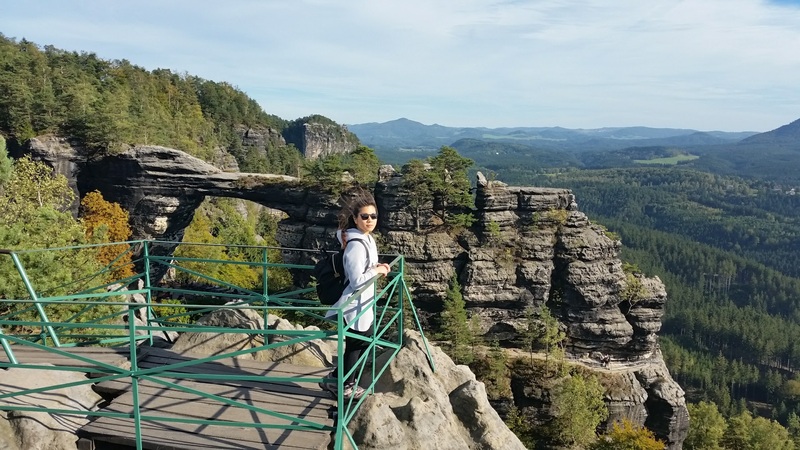 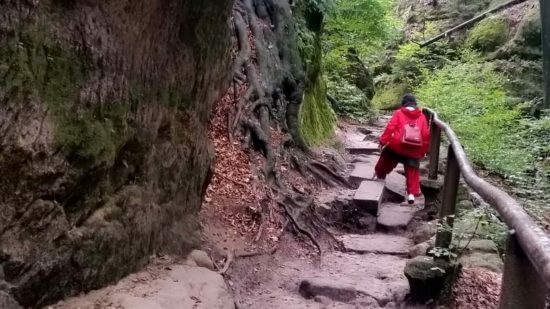 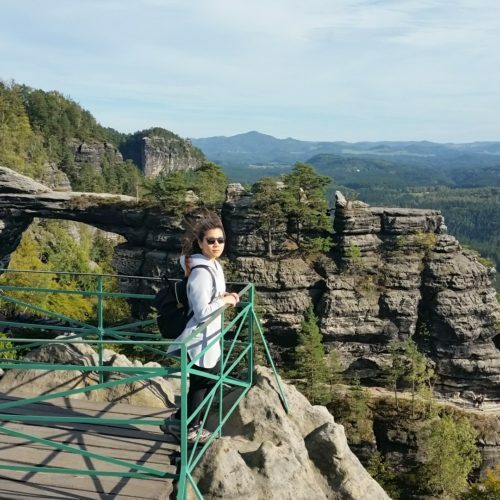 Visiting the most famous place in two the National Park Saxon Switzerland and Bohemian Switzerland. 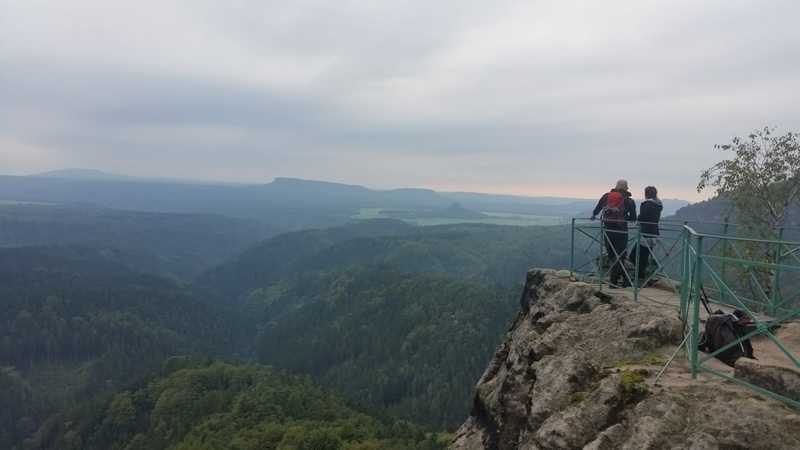 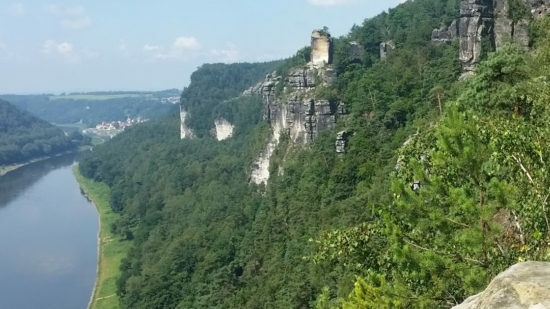 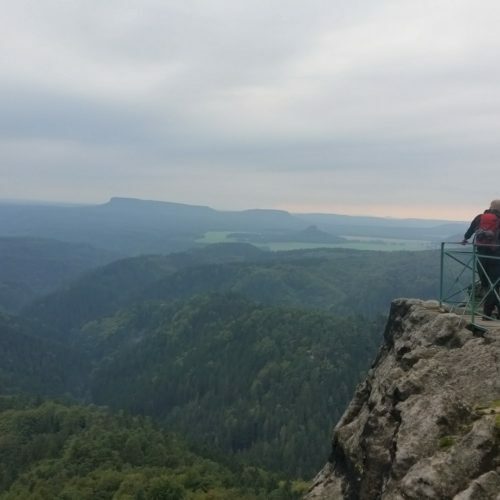 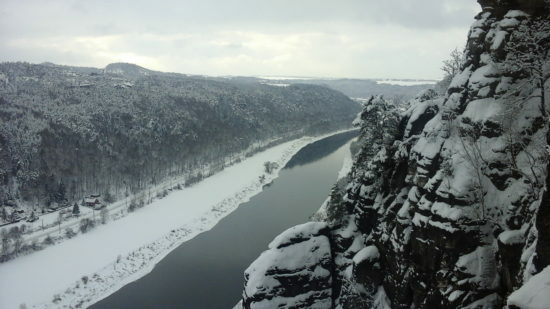 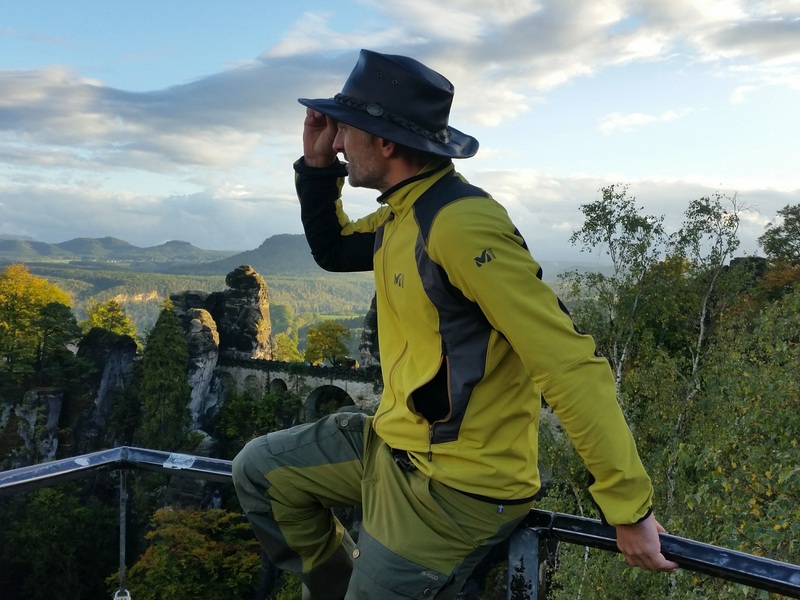 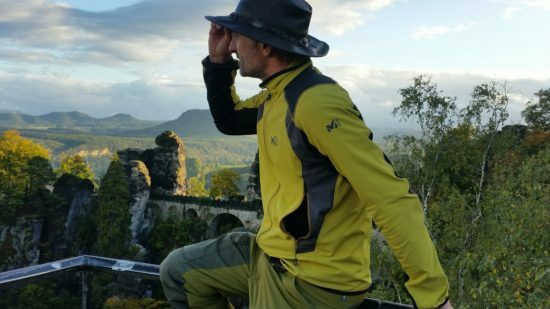 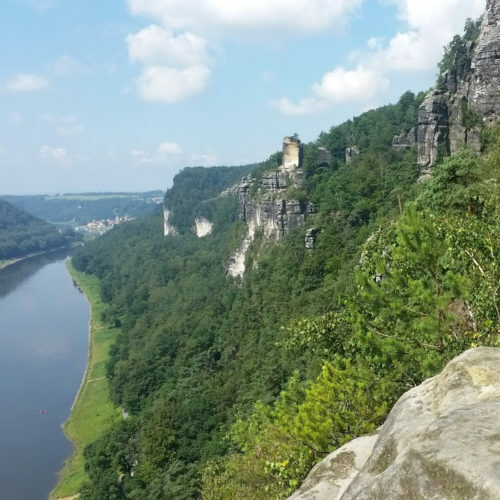 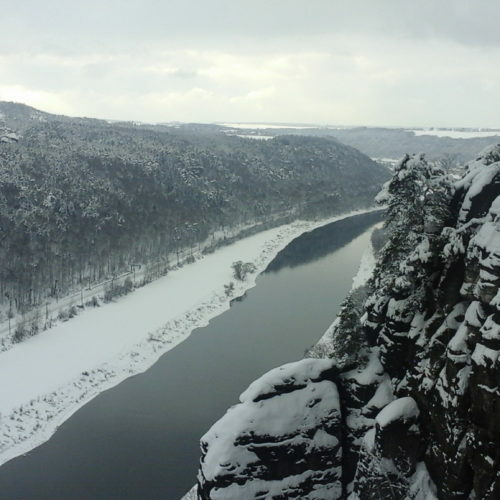 Tops vies: Pravcicka gate and Bastei bridge and other magnificent views of the Elbe canyon. 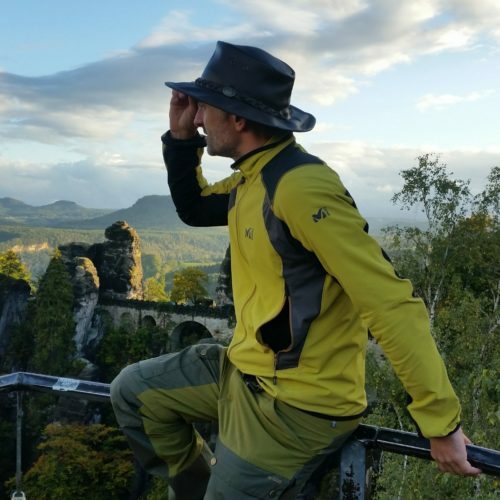 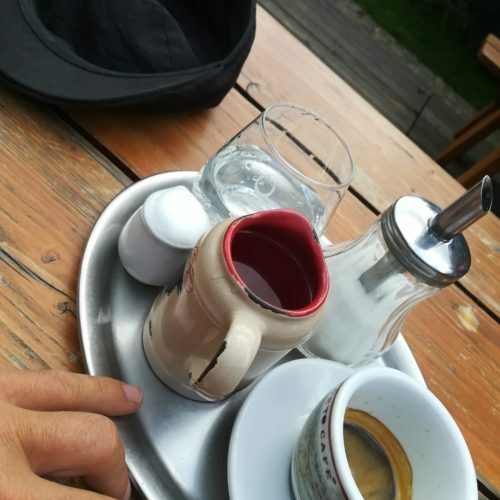 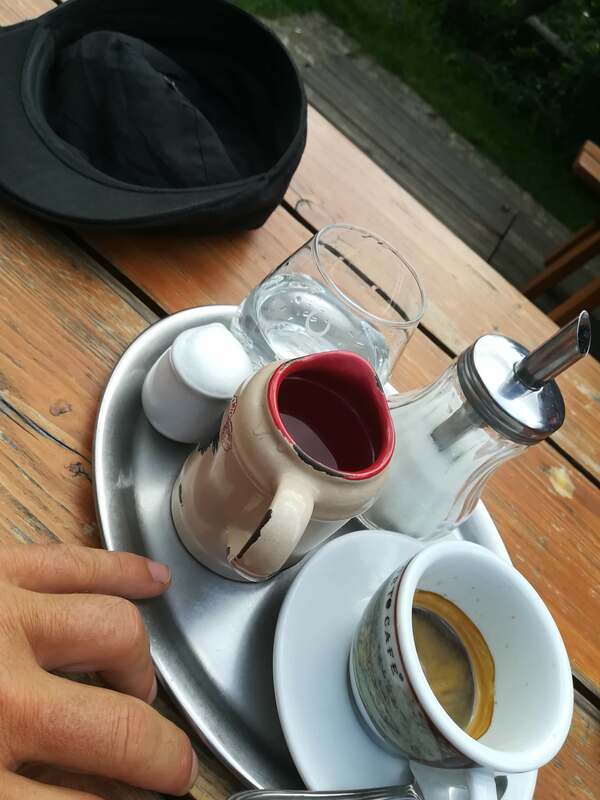 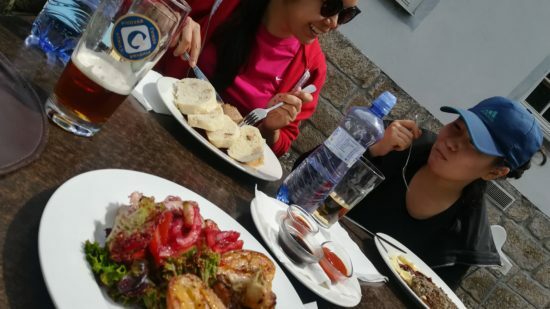 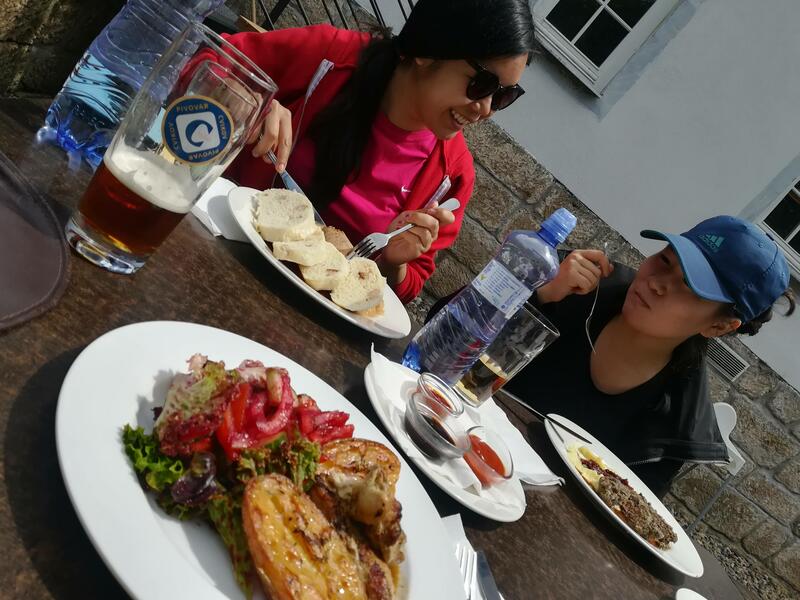 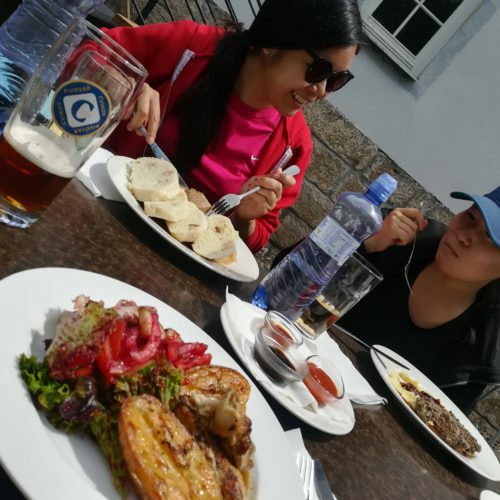 Local guide (person who live in National park, not live in capital Prague) will pick up you in your hotel in Prague.